Running a sport handicapping business is an excellent way to make money in the world of sports betting. Set up a sports handicapping Pay Per Call phone line, and start selling sports-betting advice and tips to others. 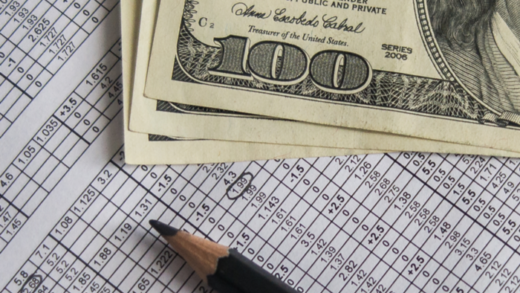 We’ve created a short guide to help you get started with your first sports handicapping business. With a Pay Per Call line, you can decide whether you’ll charge per call or per minute. 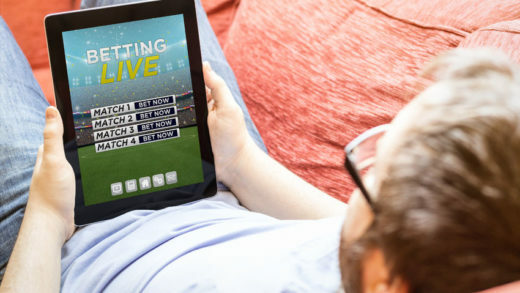 The profit potential is tremendous, as most bettors want advice to have better chances for winning when betting on games. Reach out to PayPerCall and register for setting up your first Pay Per Call line. We make things easier for our clients because we take care of everything for them – from setting up and maintaining their line to providing real-time reports. You can run a live phone line, where you’ll be next to your phone waiting for callers to dial your number for that day’s sports picks. Also, you can go with pre-recorded messages – record and upload audio files to your Pay Per Call account, and our automated system will do the work for you. You won’t need to answer phones because your line can handle up to 99 simultaneous calls. It means that there’s much opportunity to profit. Leverage the power of digital marketing to spread the word around about your new sports handicapping business. Set up a website, run a few social media business accounts, create excellent and SEO-optimized content, and pay for online ads. Also, you shouldn’t restrict yourself only to the digital world, but place some ads in national or local newspapers, print promotional material (notebooks, pens, mugs, caps, lighters, and such.) PayPerCall also provides marketing support from all our advertising sources to help you maximize your profits. How to Charge for Calls? When a caller decides to use your services, they call your Pay Per Call number, and they are forwarded to your line after they enter their payment details. You are the one who decides what your rate-per-minute will be and you’ll mostly be charging for the sports handicapping picks you provide to your callers. Pay Per Call charges your clients, and the earnings potential of our way is much quicker and better than handling all the transactions yourself or billing via an invoice. If you got the knack for sports betting and know that you can help others with your advice, you could launch and run your sports handicapping business with the help from PayPerCall. With a pre-recorded audio phone line, you can update new recordings every day, or run live sports handicapping lines. When it comes to scaling, all you have to do is contact us, and we will add up more lines to your business. If you manage to hire some sports experts specialized in different sports across the world, you can even expand your business internationally. In that case, PayPerCall can also set you up with an international Pay Per Call line in countries like Australia, New Zealand, United Kingdom, Finland, Denmark, Ireland, and many more. If you have any questions or need help, feel free to contact PayPerCall.